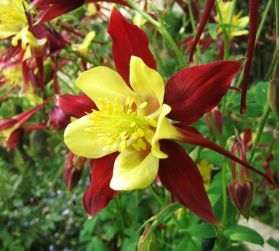 Columbine ‘McKana's Mix’ is a mix of perennial plants that grow 50 to 60 centimetres in height, with raised rigid shoots. 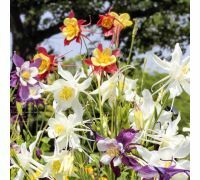 This mix features a plethora of lovely multi-coloured flowers with a characteristic petal arrangement, which consists of a five-petal collar with a five-petal inner flower that embraces the several tiny tubular flowers in the very centre of an inflorescence. 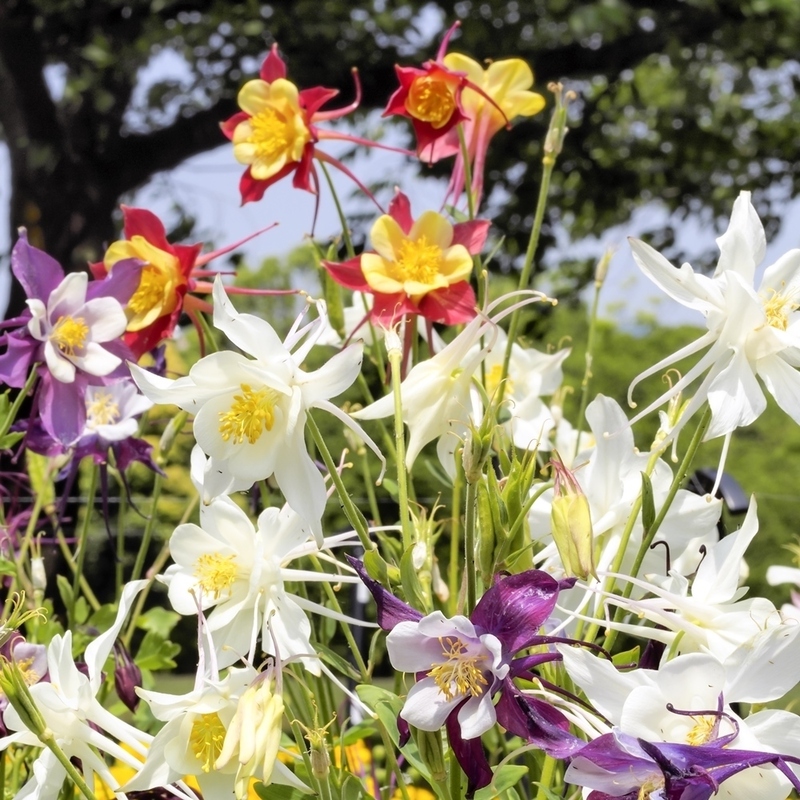 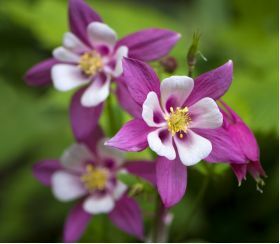 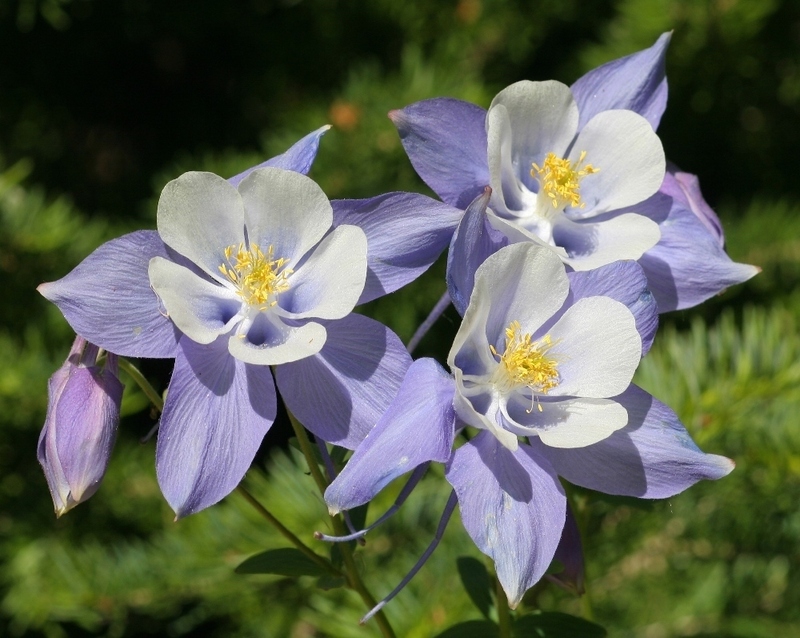 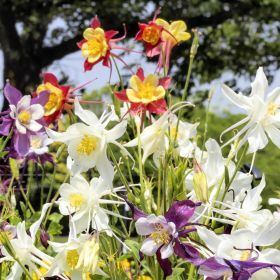 Columbine ‘McKana's Mix’ looks magnificent in flower beds and is a top choice for a cut flower. 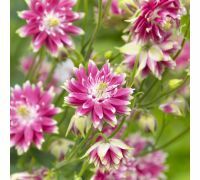 Growing: sow the seeds under cover or directly into the soil from April to May. 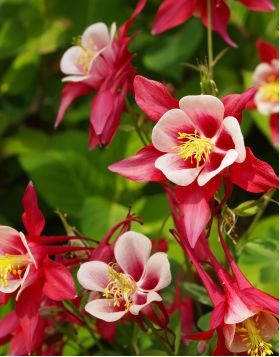 The seeds germinate in 20 to 30 days at 24-26oC. 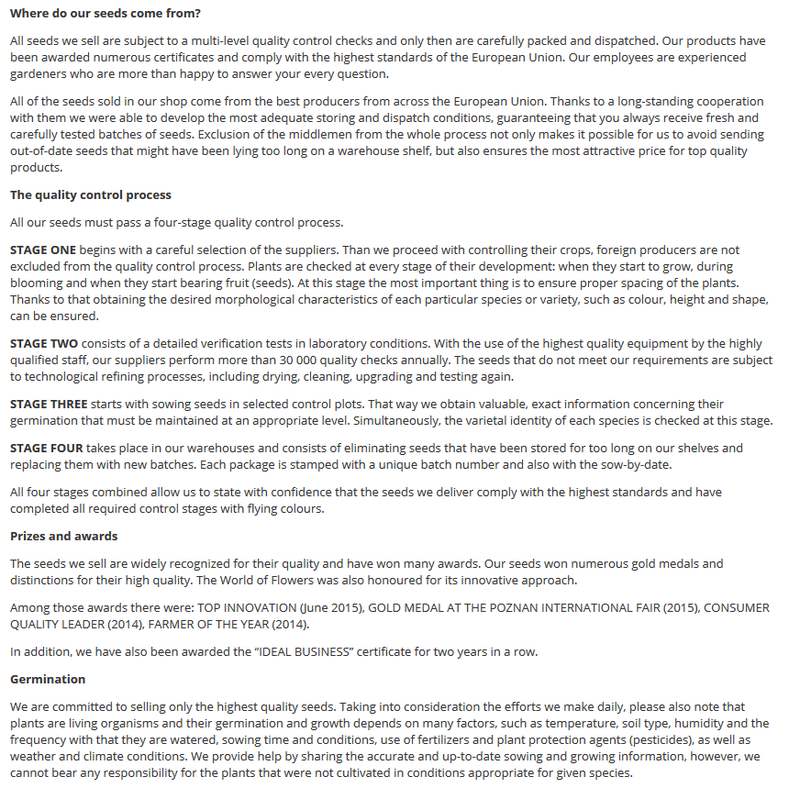 Plant out into a permanent position in 30-40cm spacings from July to August. 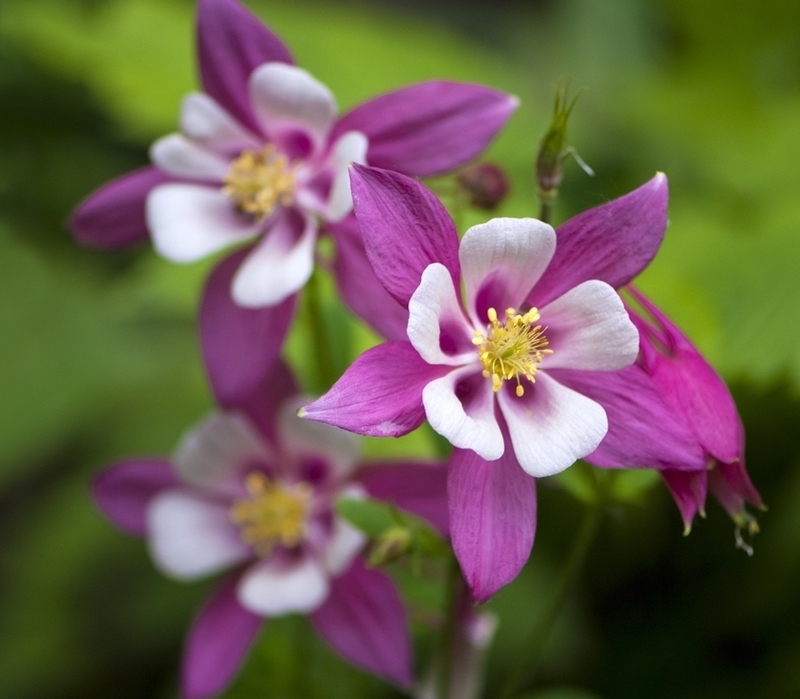 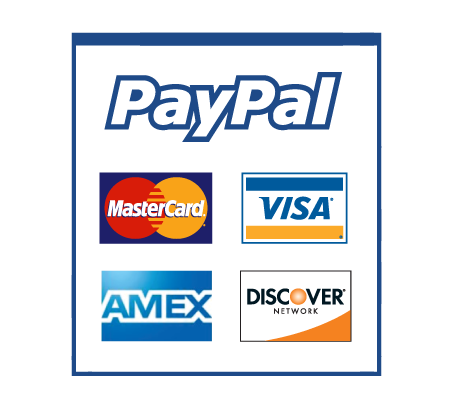 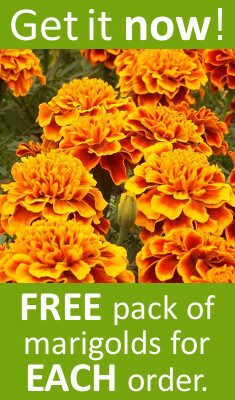 Grow the plants in fertile permeable soils in sunny or slightly shaded positions.